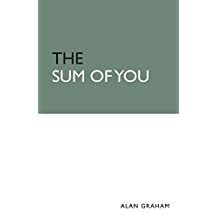 Alan Graham has worked in Mathematics Education at the Open University since 1977, prior to which he taught mathematics in a secondary school. 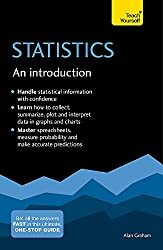 He has also worked on a Schools Council Project on Statistical Education (POSE) based at Sheffield University. 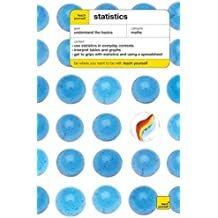 He has written over 20 short plays for BBC Schools Radio under the series title Calculated Tales. 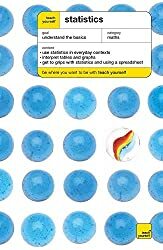 Over the last 10 years, his work has concentrated on two main areas, Statistics and Teaching Mathematics using ICT. 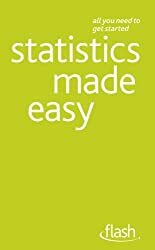 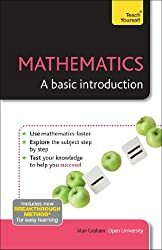 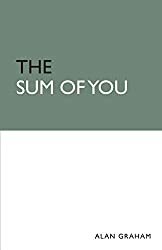 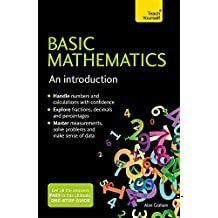 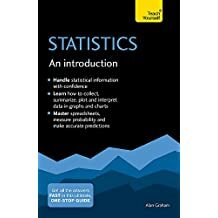 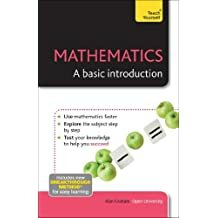 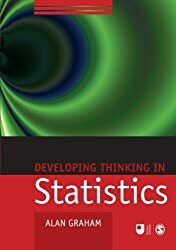 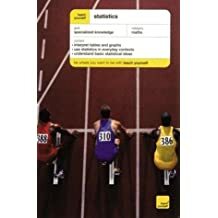 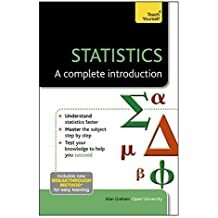 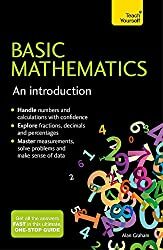 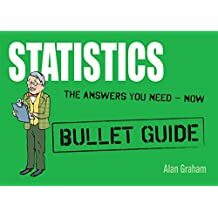 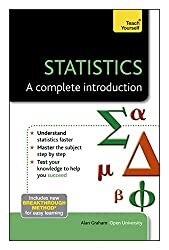 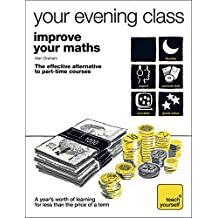 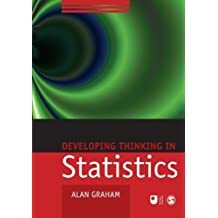 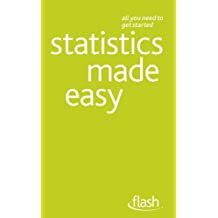 He has published numerous books in these and other areas, including Teach Yourself Statistics, Teach Yourself Basic Maths and most recently, 'The Sum of You'. 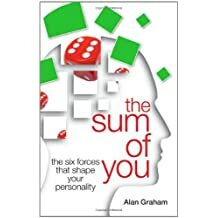 Alan Graham's goal has been to help make the learning of mathematics both fun and accessible to all, taking in a variety of contexts including music and art. 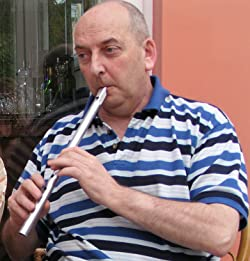 Outside mathematics, his main interest is music and he plays the whistle and guitar in the Irish band, Betty's Kitchen.